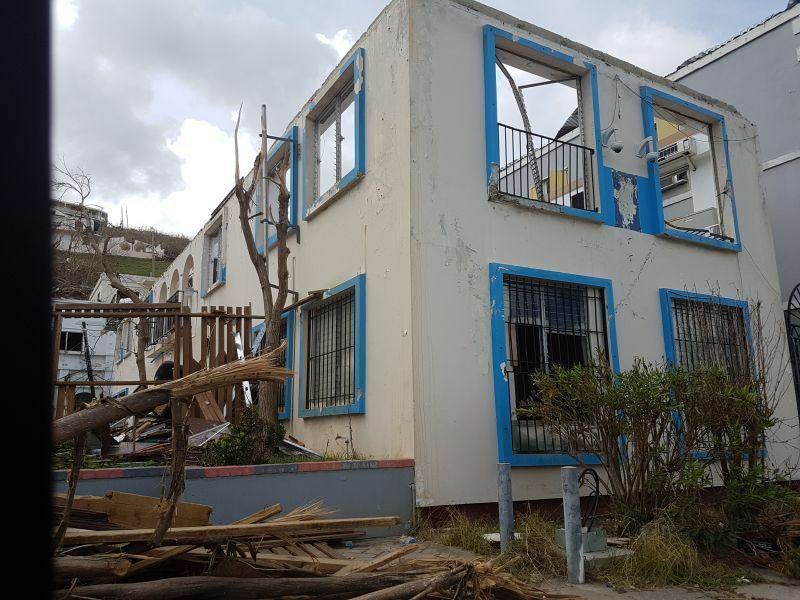 ROAD TOWN, Tortola, VI: The Cabinet of the Virgin Islands, chaired by His Excellency Governor Augustus J. U. Jaspert at a meeting on October 18, 2018, at the Premier’s Office recently granted approval for a number of items. 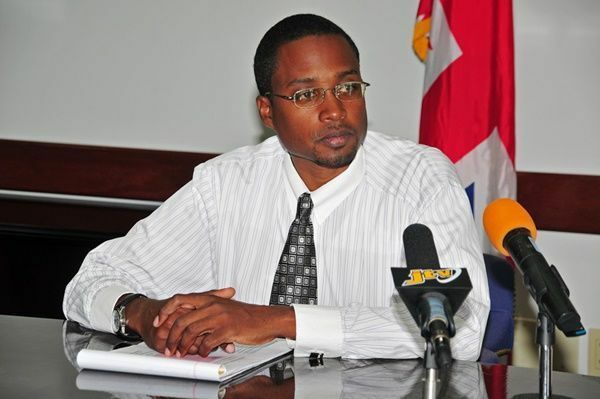 The approval granted includes lease space for the Royal Virgin Islands Police Force and a CEO appointment according to a statement from the Cabinet Office published on October 26, 2018, via the Government Information Service. “Approval [has been] given to leasing office space from Road Town Wholesale Trading Limited (RTW) to accommodate the Royal Virgin Islands Police Force (RVIPF) for a period of one (1) year retroactively from 1st April 2018 until 31st March 2019,” the statement said. An exemption of customs duty for 2 farmers was also granted for agricultural equipment valuing over $100,000 to restore their poultry farms that were devastated by Hurricanes Irma and Maria of 2017. Cabinet also approved the appointment of Dr Ronald E. Georges as CEO of the BVI Health Services Authority under the Ministry of Health and Social Development and a Bill entitled, Nurses and Midwives Act, 2018 to be introduced for its first reading in the House of Assembly at its next convenient sitting. The bill seeks to bring the industry in line with modern practices and to strengthen the framework for nursing in the Territory. An agenda to pay rent is not a good Agenda. Its VIP and NDP. Rent Agenda have us in this hole. Imagine paying over 2 millon in rent a month using tax payers money. Add that for 5 yrs. Government have land they can build.. This is not an Agenda to praise Anyone for... Police do need the space..
Agree. We will soon find out who that $30. 000. Going to.. It definitely won't be a local. Hope its not a lot more of our tax money in that big expensive super market all Wxhxte owned PocketPocket. Time these government wise up and build there own, our own,, nothing is better than have n your own. Its a better long termTerritory investment.